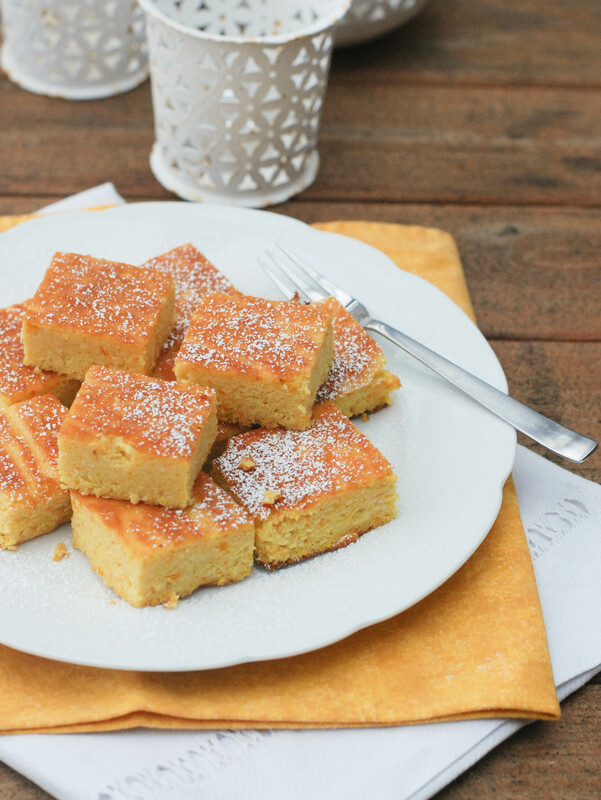 These little orange and almond sticky cakes and me go back. Way back. Back to my time in Paris working in and out of a kitchen that I think two people could maybe stand in… if one of those people was a child at least. I’m going to have to dig out some pics of that adorable little kitchen that served me and my two kids well for two years- and quite a few others for whom I catered.